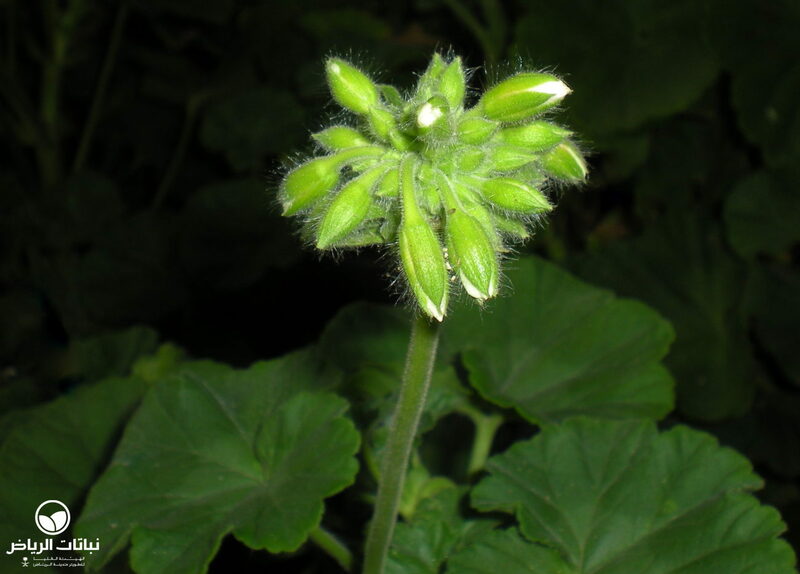 Garden Geraniums are hybrids of various South African species. They are small, erect shrubs with herbaceous branches on a woody base reaching a maximum of about 90 cm in height and some 70 cm in width, depending on the cultivars. Evergreen, fleshy foliage covers the plant densely. 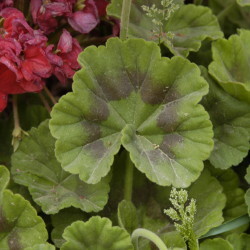 The leaf edges are lobed, and the dull green upper side often shows a ring of purple or brown. 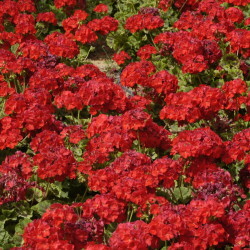 Terminal clusters of striking flowers are available in a wide range of colours such as red, pink, lilac, violet, orange and white. A single inflorescence usually consists of five petals, but double flowers have many more. 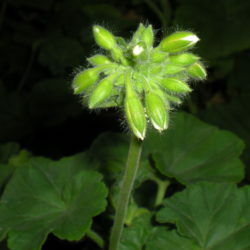 Although the flowering climax is in spring, flowers may be seen all year round, if spent clusters are cut off frequently both for a neat appearance and to induce the development of new buds. 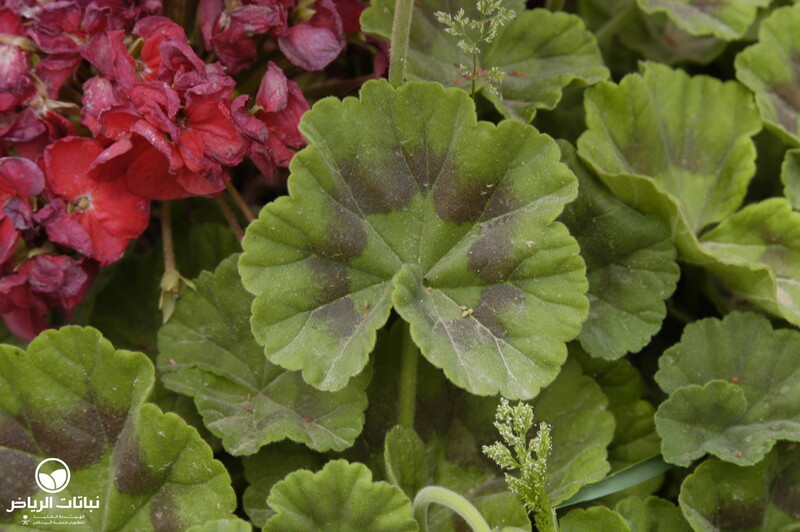 Garden Geraniums enjoy sunny locations, but will also do well in partial sun. The soil should drain well and offer enough nutrients for the plant’s vigorous growth. 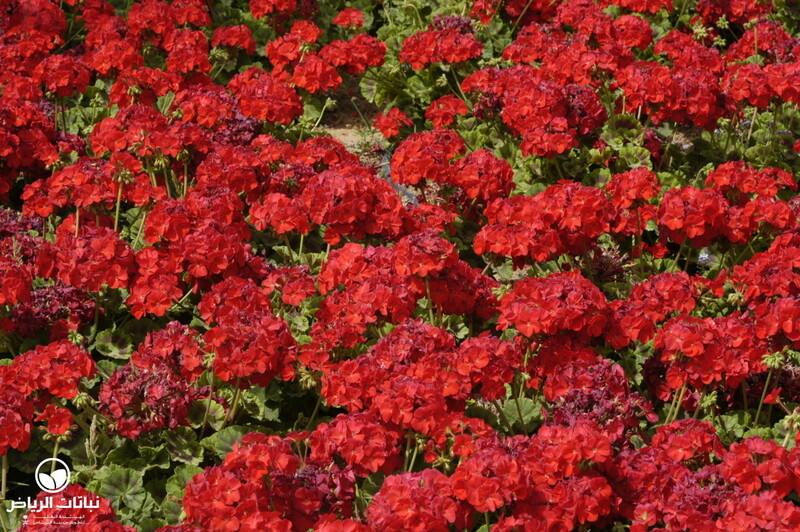 The plant takes some drought, but looks best if watered frequently. Light frosts are tolerated, but severe cold kills the entire plant. Pruning can be done at any time to replace the brittle stems by young shoots. Cuttings can be taken both in spring and in autumn. Sowing is a year-round alternative. 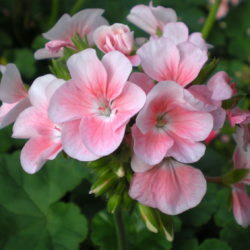 These Geraniums are the ideal plants for pots, containers and beddings. They enhance mixed borders with splendid colours and suit both public and private sites. 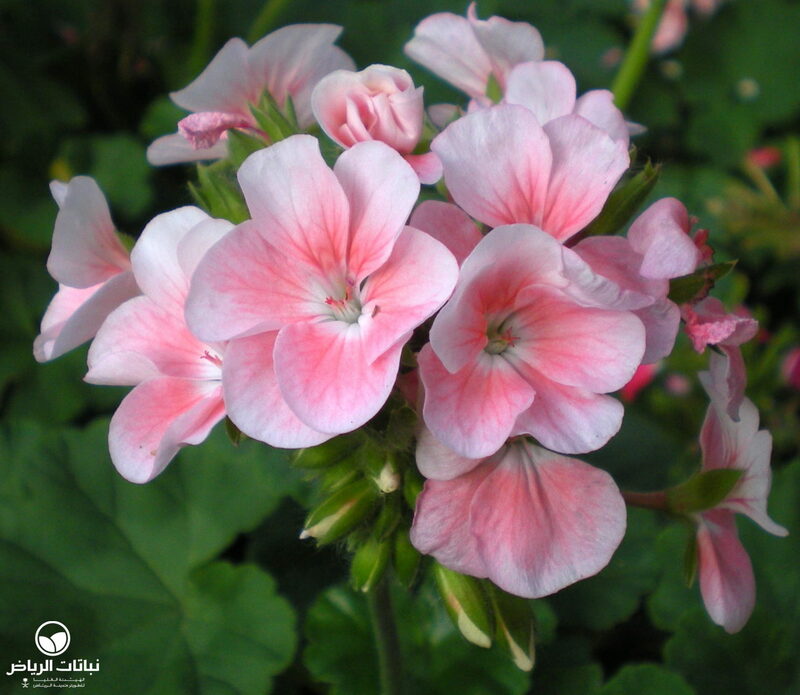 Regularly seen throughout the year in Arriyadh, they are most prominent when they are planted for a winter colour display.